Amazon headquarters operations oversee the firm’s network of warehouses, transfer stations and delivery solutions for the firm’s hundreds of millions of customers worldwide. Chicago, with the nation’s largest workforce skilled in logistics technology, would be highly suited to serve as Amazon’s choice. Competition for the selection is expected to be heavy. Toll of heroin, opioid abuse continues to increase in Illinois. Public health officials counted 1,889 people who died from opioid overdoses in Illinois in 2016. 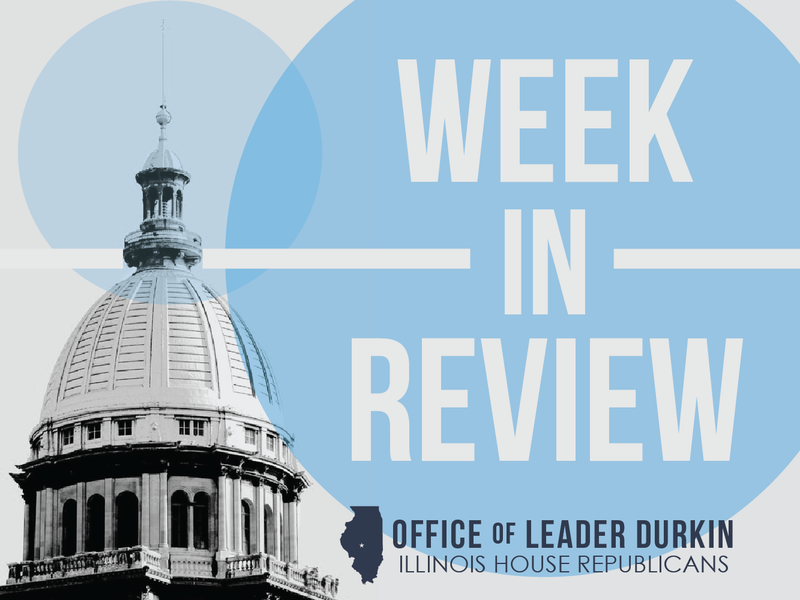 Illinois is fighting back through implementation of the new Prescription Monitoring Program, mandated by the General Assembly in 2015 to cut down and eliminate multiple scripts of opiates and other potentially dangerous pharmaceuticals to a single patient. 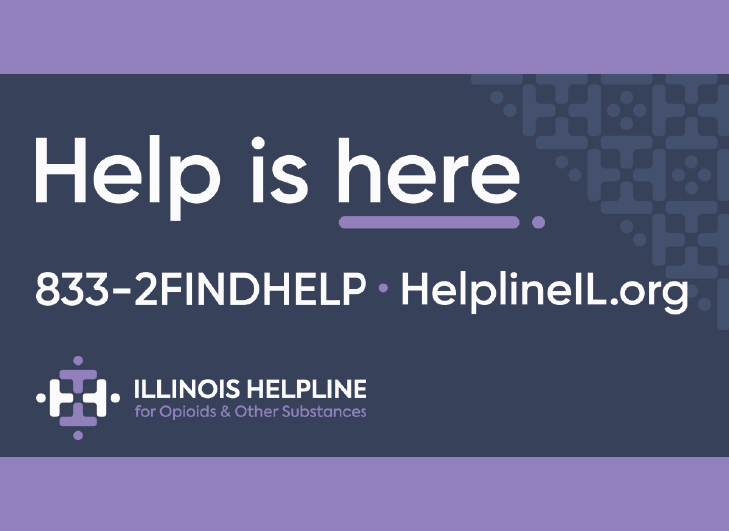 Law enforcement is taking steps, coordinated by the Criminal Justice Information Authority, to reduce opioid use in Illinois and make police contacts into a gateway to abuse treatment. Through 2017 Executive Order #5, Gov. Bruce Rauner has created the Governor’s Opioid Prevention and Intervention Task Force. To be chaired by Lieutenant Governor Evelyn Sanguinetti, the Task Force will develop an Opioid Action Plan to increase the coordination of state and local governments in the fight against opioid abuse. Illinois Education Secretary Purvis to join national nonprofit. Secretary of Education Dr. Beth Purvis will be leaving the Office of the Governor on Friday, Sept. 15. Dr. Purvis will be joining a national nonprofit organization where she will oversee educational philanthropy. 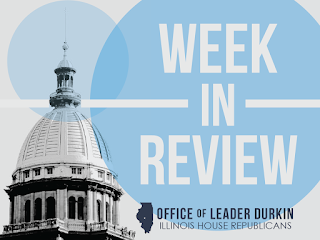 Dr. Purvis co-chaired the governor’s education transition subcommittee, where she first announced the state’s goal of ensuring Illinois children, regardless of zip code, have access to high-quality programs from cradle-to-career. During the past two-and-a-half years, Dr. Purvis worked with leadership of the 17 state agencies that oversee educational programing, chaired the P20 Council, co-chaired the Early Learning Council and chaired the Illinois School Funding Commission in order to deliver on the governor’s promise of a “children first” administration. Emily Bastedo, who has served on the governor’s legal team and as the First Lady’s chief of staff, recently was promoted to senior adviser to the governor and will assume oversight of the governor’s education policy team. An attorney, Bastedo has been a member of the governor’s senior team for the past two years and has worked closely with Dr. Purvis in preparation for this transition. COGFA releases annual report on “Wagering in Illinois.” The Commission on Government Forecasting and Accountability (COGFA) closely monitors public-sector revenue streams, including taxes and fees paid by gamblers and gambling facilities. This is a very significant sector of the U.S. economy for both the public and the private sector, with Illinois tax revenues from gambling activities rising in FY17 (ended June 30, 2017) to $1.31 billion. This was up 7.9% from FY16. While gaming tax revenues increased overall, the 2017 annual report shows continued changes in the types of gambling that are yielding growing streams of tax revenue. Video gaming has continued to grow as a share of overall State wagering tax revenues, up from 9.1% of total State gambling taxes in FY14 to 22.6% in FY17. Video gaming tax revenues are now the second-largest component of overall Illinois wagering tax revenues, behind the Illinois State Lottery (56.3% of the FY17 total). However, Lottery ticket sales and state revenues are largely flat, while the revenues of video gaming parlors and the taxes they generate continue to increase. Some revenue streams are declining in trends associated with changes in the gambling industry. State taxes on the overall horse racing “handle,” reflecting bets on races in Illinois and (through intertrack and off-track betting) out-of-state races, continue to decline. In FY17, Illinois collected only $6 million in total taxes in horse racing, less than 0.5% of its total gaming revenues. Admissions to casino riverboats, adjusted gross riverboat casino receipts (riverboat AGRs), and taxes on riverboat AGRs also declined in FY17. COGFA analysts believe that increased competition from video gaming continues to be a major contributing factor toward changes in the Illinois riverboat casino industry. Illinois utility workers head to Florida. The destructive Hurricane Irma left more than 7 million utility customers without power, especially in the Sunshine State. Electric utility Ameren Illinois, which serves many customers in Downstate Illinois, has dispatched more than 300 employees and contract workers to the Hurricane Irma path of damage. Chicago-based ComEd is sending about 200 employees and contract workers. The movement of equipped electric-line repair trucks and skilled personnel is being implemented pursuant to longstanding agreements between U.S. utilities and National Guard units to share help in disaster cases. In a similar move only two weeks ago, Illinois National Guard personnel skilled in flood rescue operations were in the Houston area to provide survival aid to stranded Texans. National Guard personnel have now been redeployed to Florida. Vote to repeal Cook County soda pop tax delayed. The Cook County Board on Wednesday delayed a vote on repealing the controversial soda pop tax. 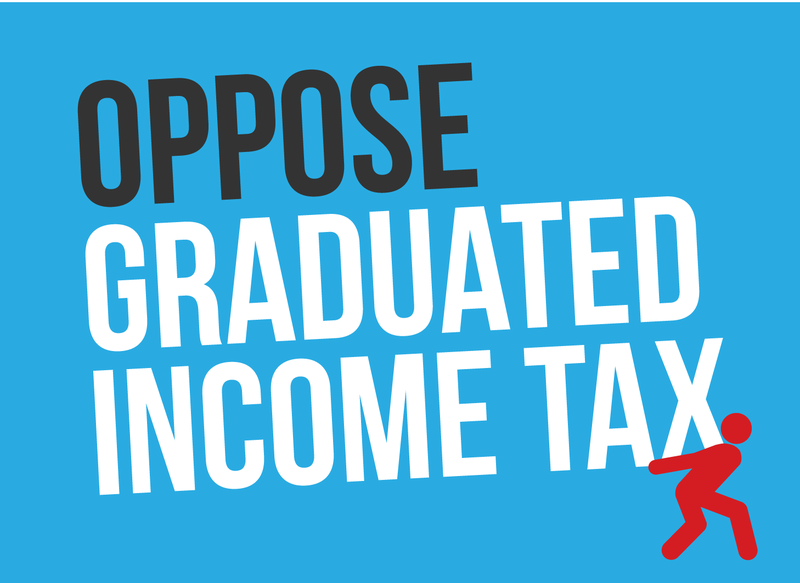 Tell us what you think about the Cook County Pop Tax. Lake County raises tobacco age to 21. Under Illinois law, residents can purchase and possess cigarettes and other tobacco products on their 18th birthday, but local units of government can raise the age to 21 if they choose to do so. Eleven municipalities, including Highland Park and Deerfield, have adopted ordinances to increase the mandatory minimum age for tobacco purchase from 18 to 21. Moves of this type are supported by public health stakeholders who advocate against tobacco use. This week, the Lake County Board approved a motion to add the county to the list of age-21 jurisdictions. The move makes Lake County the first jurisdiction in Illinois to forbid the purchase of tobacco by older juveniles in unincorporated areas of the county. Several states, such as California and Hawaii, have enacted laws to raise the tobacco purchase age statewide. New blue signs appearing at Illinois railroad crossings. The Emergency Notification System (ENS) signs will direct persons with mobile phones to a Grade Crossing Hotline help desk. The hotline is meant to handle citizen reports of stalled vehicles and other emergency crossing problems. After many years of non-standardized crossing emergency reporting signage, a standard blue sign format was approved in 2011 by the Federal Railroad Administration. As part of this approval process, a standard sign must now be posted at each active railroad crossing. As part of the new ENS system, each railroad crossing in the United States has been coded with a unique identifier number to be submitted as part of the report. The numbers will be printed in a white box within the sign. Major wine trail south of Carbondale, Illinois. The 22-year-old Shawnee Hills Wine Trail knits together eleven wineries in the Shawnee National Forest area south of Carbondale. Modeled after the wine trails of northern California, Shawnee Hills is meant to allow travelers to sample wines from a variety of elevations and growing conditions. Both standard grape wines and fruit-based beverages, such as hard cider, are offered.